Hello, bibliovores! Happy hump day! 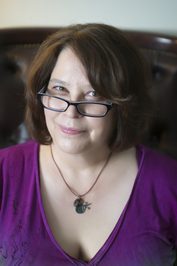 Today, I have the honor of hosting Rachel Caine on the blog. She is the talented and fantastically successful author of the Great Library series, a series that I absolutely love. 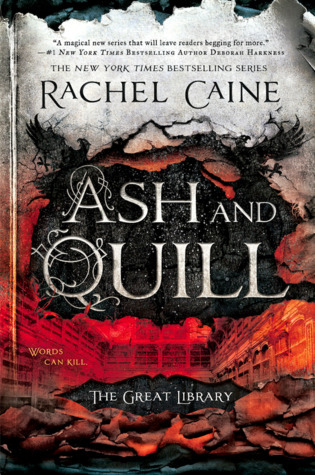 Ash and Quill, book three, is officially available! 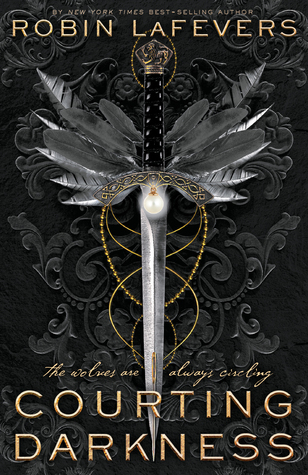 Catch this third book and be prepared to join me in agony as we wait for book four! Hi everybody! Thanks for letting me take over today, and I’ll not to leave the place a mess. Sorry about the pizza boxes. Yeah, I’ll clean that up when I leave. 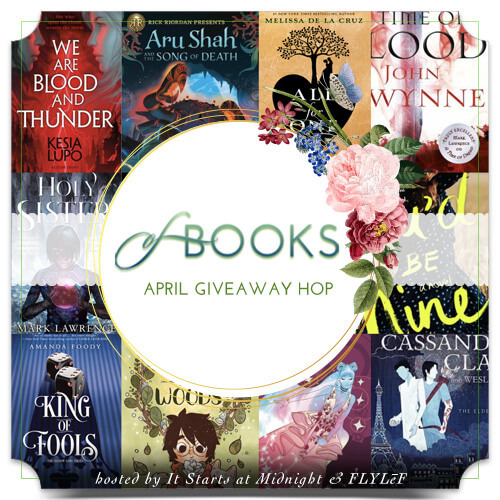 In honor of Ash and Quill, which is my third release of the year,I’m going to pick the third of some options Alyssa from The Eater of Books! kindly gave me to talk about ... because I think those who are planning to be writers, and those who just like an inside view of things, would find it interesting to hear about how I handle publishing multiple books in a year (in different categories and genres). So, on the overview of the year, I have two new books coming out (Stillhouse Lake, an adult thriller, and Ash and Quill, the third book in my YA series The Great Library). 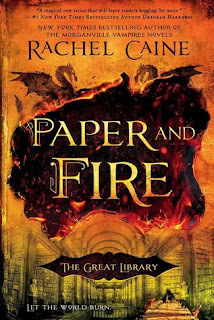 I also have a paperback release to promote in May for The Great Library (Paper and Fire, Book 2). Additionally, I have two anthologies I participated in that need promotion, Unfettered II and Aliens: Bug Hunt. So my first pass in setting up my year is, obviously, my calendar. I put in all the deadlines. I put in release dates. I put in projected promotion dates. Then I put in all my appearances and travel as they’re booked in. So if, like me, you write fast, and you sell multiple projects a year, you learn to fiercely manage your time (and timelines). The best tool I know for this is Zoho Projects (zoho.com) but you can also use MS Project, Excel (templates are available), or just do it via task list programs (I use Wunderlist, which maps across all my devices). It helps, I find, to write quite different things for each project. So, there’s very little chance of crossover between, say, the world of The Great Library and Stillhouse Lake. One is a YA project, rich in alternate history and details that don’t really resemble our modern world; the other is an adult thriller with no paranormal elements whatsoever, completely grounded in modern reality. So there’s no point at which I mistake Gwen Proctor (in Stillhouse Lake) for Jess Brightwell (in Ash and Quill) even though those two projects have to live in my head simultaneously. Coincidentally, having those kinds of vivid distinctions not only helps me creatively, but also in a business sense, as I continue to write for both the young adult market, and the mainstream market, but craft quite different stories for each. What it boils down to, in writing multiple projects, is full immersion. When I’m working on Ash and Quill, I try not to think about anything but that. When the time’s up and I need to back out of that work and into something else (say, copyedits for another book, or a new proposal) I imagine closing the door to that “house” and leaving it, and then I take a short 15 minute break, play a game, do something else, before I start the next task on my calendar ... which then has my complete focus. When I was working at a corporate day job, I had to do much the same thing. Finish things, check them off on lists, immerse myself completely in what I was doing, then move on to the next thing. And yes ... writing (as a business, the way I must do it) really is working. I’m responsible to multiple “bosses” who need things turned in on time and on target, right? So that’s how I look at it. When you do the math (and I do) you multiply each book you’re writing times seven deliverable tasks (some of which, like Promotion, have between five and 20 sub-tasks), times the number of books you can comfortably write in a year ... and I come up with a number around 60 targets you must hit a year. That doesn’t include the “run the business” work, but it’s a good rule of thumb that, when I divide it out, I’m going to have five critical targets to hit a month. Every month. That means that when I get sick or have a family emergency, things can go wrong very quickly, but that’s part of being professional; you have to try to make it work, get caught up, and stay as current as possible. So if you’re aspiring to do this kind of schedule, I recommend a small investment in task list and project planning software, and developing vendor lists and resources you can use as you go forward. I also suggest setting yourself office hours. If you can’t write that day, at least you can take care of some of the other things that are writing-related. As in all writing advice ... do what works for you. There’s absolutely nothing wrong with writing one book a year, and focusing completely on it. Or a book every two years. Or as often as you feel comfortable. But if you are a fast writer, with an abundance of ideas and energy, there’s also nothing with taking full advantage of that, and allowing yourself to run at the speed with which you’re comfortable. Just be aware of how much is involved before you run too fast! And see, I’ve ended up back at The Great Library, with Jess, who was a book runner for his father, and is now on the run from the Library, and in the hands of the Burners in Ash and Quill. And I hope you are just as immersed as I was in the alternate Philadelphia in which Jess is now trapped ... and his efforts to make sure he and his friends survive to fight the Library another day. Thank you for letting me get nerdy about the inner workings of writing, project planning, and multitasking on a literary level. 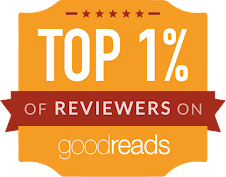 And it’s always a pleasure to be with you on The Eater of Books! ... because that is something that actually happens from time to time in the world of The Great Library. Actual eating of books. Neat! 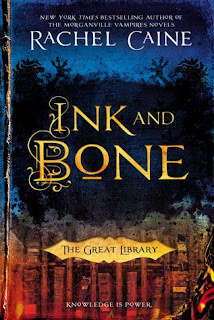 The unforgettable characters from Ink and Bone and Paper and Fire unite to save the Great Library of Alexandria from itself in this electrifying adventure in the New York Times bestselling series. Jess Brightwell and his band of exiles have fled London, only to find themselves imprisoned in Philadelphia, a city led by those who would rather burn books than submit. But Jess and his friends have a bargaining chip: the knowledge to build a machine that will break the Library’s rule. Wednesday July 12th - The Eater of Books! I love the imagery of opening and closing doors to different houses. That makes so much sense. Thanks for sharing, Alyssa! It's really the only way I can describe it, especially since all the "furniture" inside is different, and even the music (which is why I make playlists, too). :) Thanks! Such yummy looking covers. Thanks for sharing your thoughts on writing. What a great post! I hope to start this series very soon. It sounds great! Love this post. Thanks for sharing. I hope to get to this series soon. Great post! I love that she goes through her process on writing. Yay :D Such an awesome tour post sweetie. <3 I really do need to look into these books one day ;) I hope that the wait for book four will be worth it for you. <3 Hugs. July 2017 New Release Giveaway!